Regardless of the phenomena, guilt should be evidenced and punished, regardless of the size of the scandal, in my opinion. 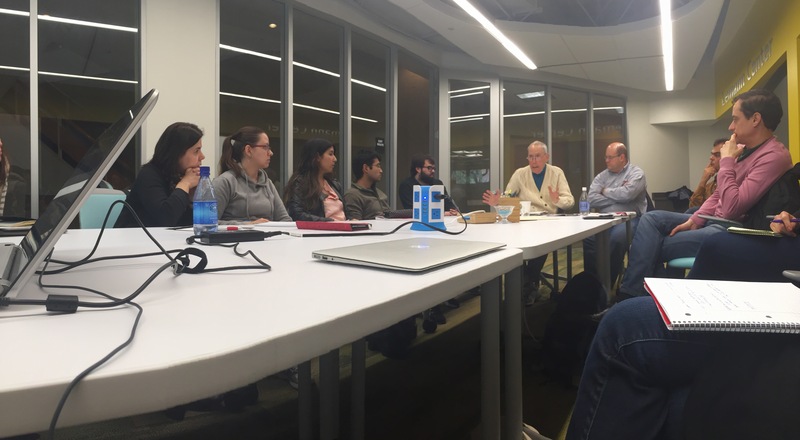 Today we talked about how education is financed in Brazil and the National Education Plan lead by Bob Verhine (Universidade Federal da Bahia). 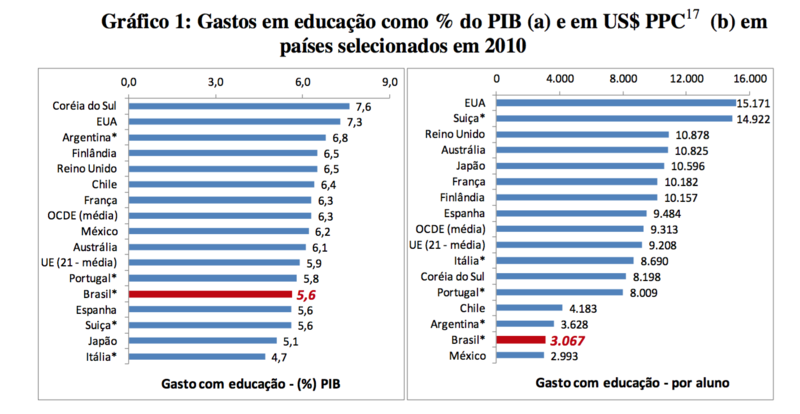 Basically Brazil spends quite a bit in education in absolute terms but per-student spending is ridiculously low. The plan has 20 goals which are for the most part unatainable, vague, and/or non-descriptive. The focus seems to be to please all sides, be neutral, and avoid controversy. Here are some points about the challenges to increase expenditures in brazilian education. Carvalho, C., 2013, DILEMAS DO FINANCIAMENTO E A META 20 DO PLANO NACIONAL DE EDUCAÇÃO. Promoção de 2 (sim – somente duas) conferencias nacionais de educação até 2020!!! 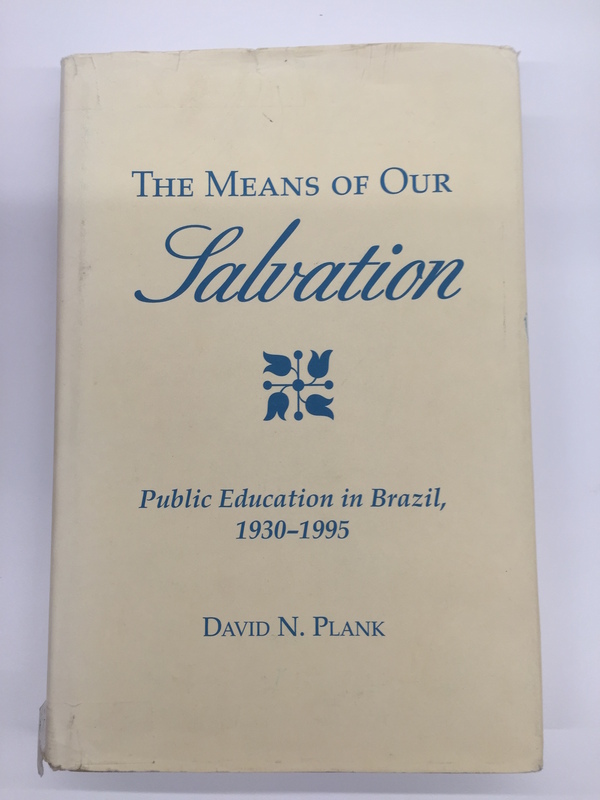 We had the honor to have one of the authors from – “Educational Performance of the Poor: Lessons from Rural Northeast Brazil” by Harbison and Hanushek (1992) and David Plank who wrote a review about the book. The book covers the socioeconomic context of the Northeast at the time (1981-1987), and the challenges faced in the implementation and evaluation of the EDURURAL Project. 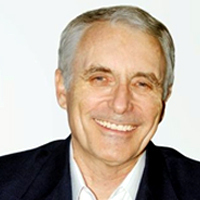 They were unable to find a relation between student performance and the teacher’s educational level or years of experience – the conclusion is that, at least quantitatively, it is impossible to pinpoint what a good teacher is – it seems like it is an art. Pouring money into education works if it is to build schools but no one really know how to spend this money once it comes down to improving the quality of education. Brazil has come a long way in educational infrastructure but now it’s time to talk about quality. CNI, 2014, Recursos humanos para inovação: engenheiros e tecnólogos. See above… much of the same information but in quantitative terms – report based on CNI’s report. 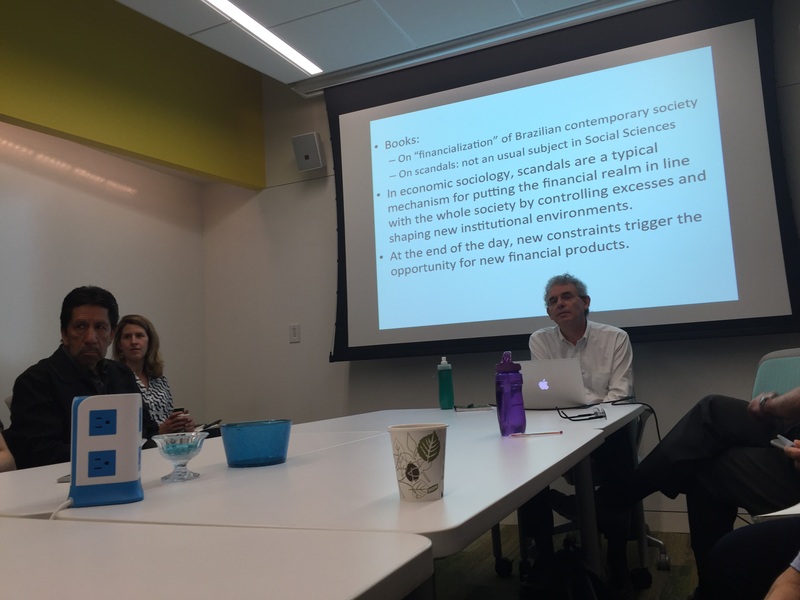 Great discussion today about ProFIS – an inclusive liberal education program (2 years) that help students get into UNICAMP led by Prof. Marcelo Knobel. 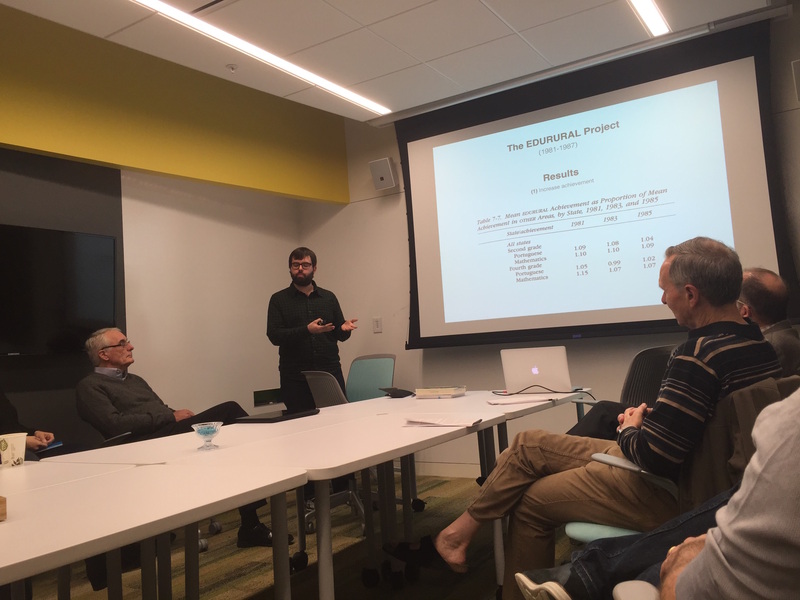 Prof. Thomas Ehrlich also talked a little about how liberal education is essential to be integrated into business, nursing, and engineering courses. 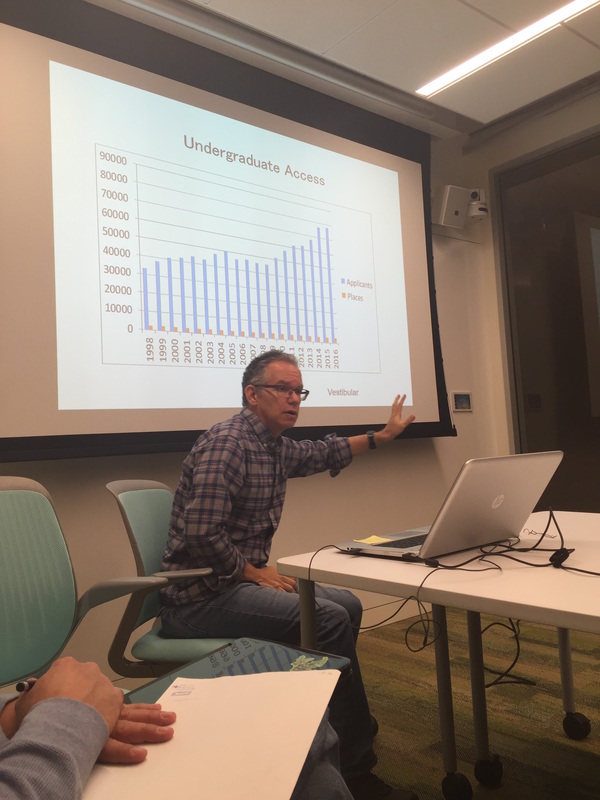 Article about access and equity in Higher Education in Brazil in the last 20 years. Expansion of HEI may not have an effect in reducing inequality since second-tier institutions are created with lower entry barriers and thereby maintaining a differentiation amongst the privileged and the not. Higher education must prepare students for real life. Given the feedback from last quarter the teachers decided to discuss with the students how could we improve the the class, having more discussions and engagement with the content. Since each week we’ll have a different lecturer, it will be up to the lecturer to design this activity. So the class today was a short overview of what content they want to cover and how might we do that. Just occured to me that this is the hardest part about teaching well – is preparing a class activity that is engaging and participatory – instead of a mere lecture. Lectures are interesting but can be compared to watching TV… 5 minutes later you forget… unless you are deeply engaged with the subject matter and the stakes are high. When the stakes are low, you might want to establish a more interactive engagement. 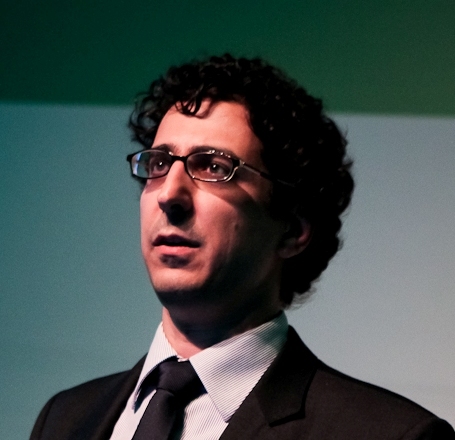 Could a presentation software with some coaching do the trick?